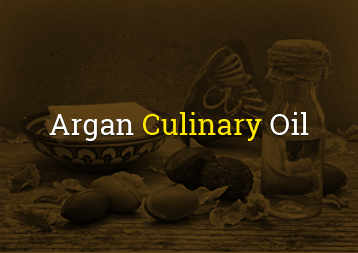 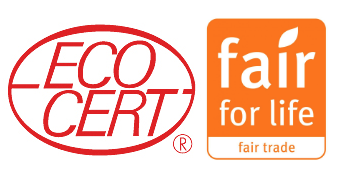 Argan Export Company (AEC) is an exporting company, operating out of Morocco, for wholesale and bulk trade of 100% pure organic, ECOCERT-certified Argan Oil. 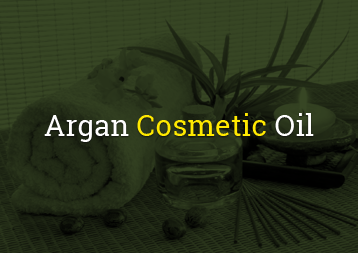 Used for ages by Berber women as a secret ingredient to their beauty and eternal youth, this liquid gold, as Argan oil is often called, is totally organic and contains no artificial colouring or preservatives. 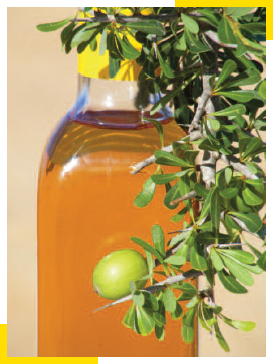 Argan Export Company’s oil is produced by selected Berber women cooperatives in southwest Morocco. 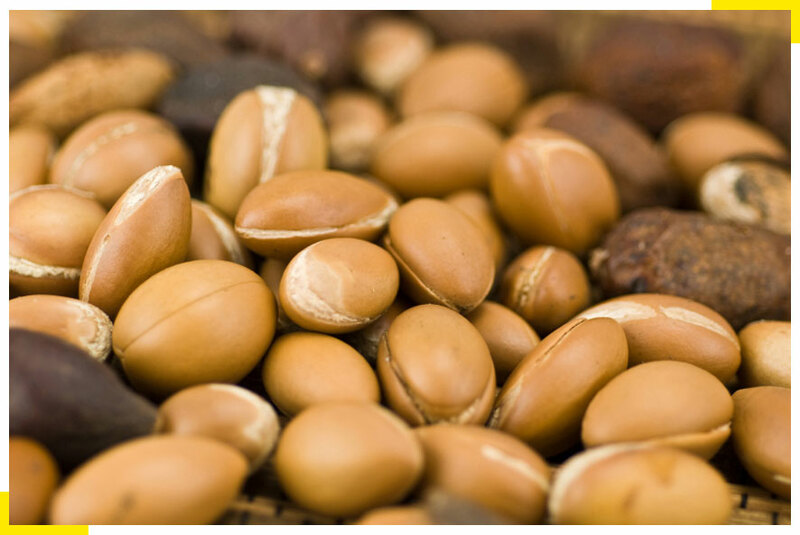 All of our Argan Oil products – for both cosmetic and culinary use – are exported directly from the cooperatives to our customers worldwide.